Cute-as-a-button 'Cape Cod' style home in excellent location! 1 minute walk to school! 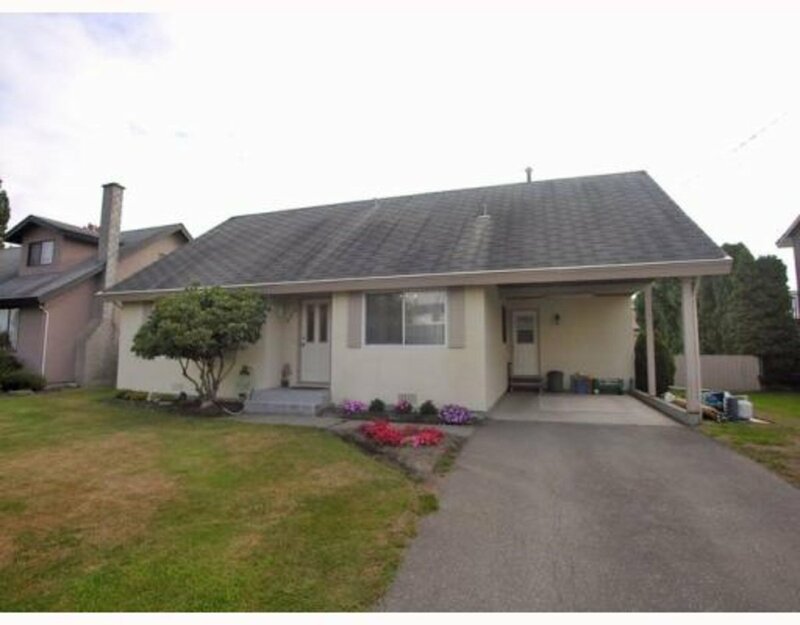 Updated 4 bdrm + den home with new kitchen, laminate, carpet, etc! Great family home with large sunny private yard! Don't miss it!